Struggling with your holiday shopping? We’ve got you covered. Here are our top gifts for your top bakers. These gifts for the baker are functional, beautiful, and sure to produce something truly delicious. Bake up some love. 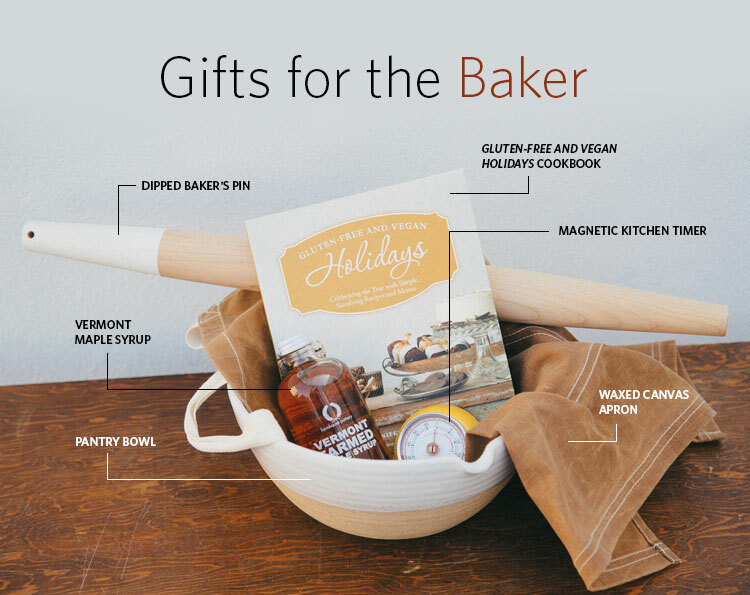 Shop gifts for the baker or check out our web store for more amazing gift ideas. For other gift suggestions, see our gifts for the chef, gifts for the entertainer, gifts for the mixologist, and gifts for the wine lover categories.